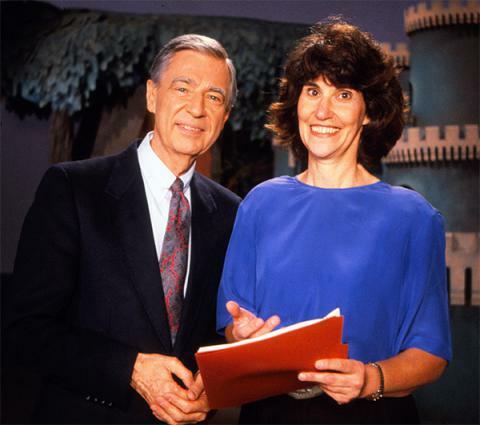 Hedda Sharapan, longtime producer and close personal friend of Fred Rogers, is heading to Milwaukee on Feb. 6. She’ll be giving a talk at the Jewish Community Center, discussing the show’s lasting impact and sharing behind-the-scenes stories. Hear her thoughts on today’s divisive political climate and how befriending the TV icon changed her life. It’s amazing how that music can take you back. For me, I hear the Mister Rogers Neighborhood theme song, and I’m right back in my childhood living room, sitting on that weird blue 80s carpet, fixated on that big wooden cabinet style TV. 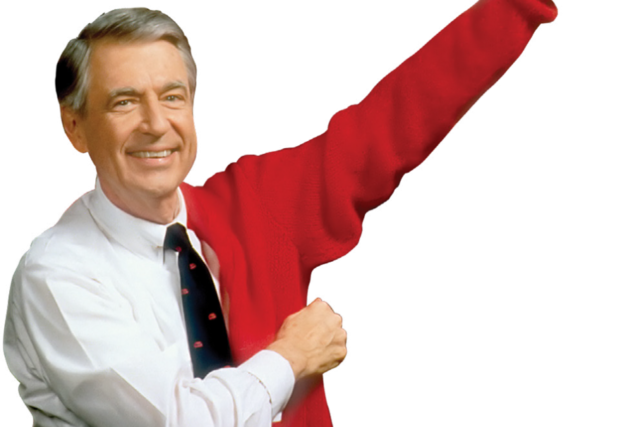 Like so many, Fred Rogers had a huge influence on me as a kid. And probably you, too. And his legacy lives on, well beyond the show, says longtime producer and close friend, Hedda Sharapan. Sharapan is making a trip to Milwaukee soon for a talk at the Jewish Community Center. Fred Rogers' work, it has so many layers in it. It's like a tapestry that you can take to all kinds of different audiences. I asked her what she most learned from Rogers during her time working on the show. Head to the event section of our website for all the details of Sharapan’s Feb. 6 visit. You can also find select episodes of the Mister Rogers Neighborhood on the shows legacy website.